Sanding Band covered with 60 grit aluminum oxide abrasive. 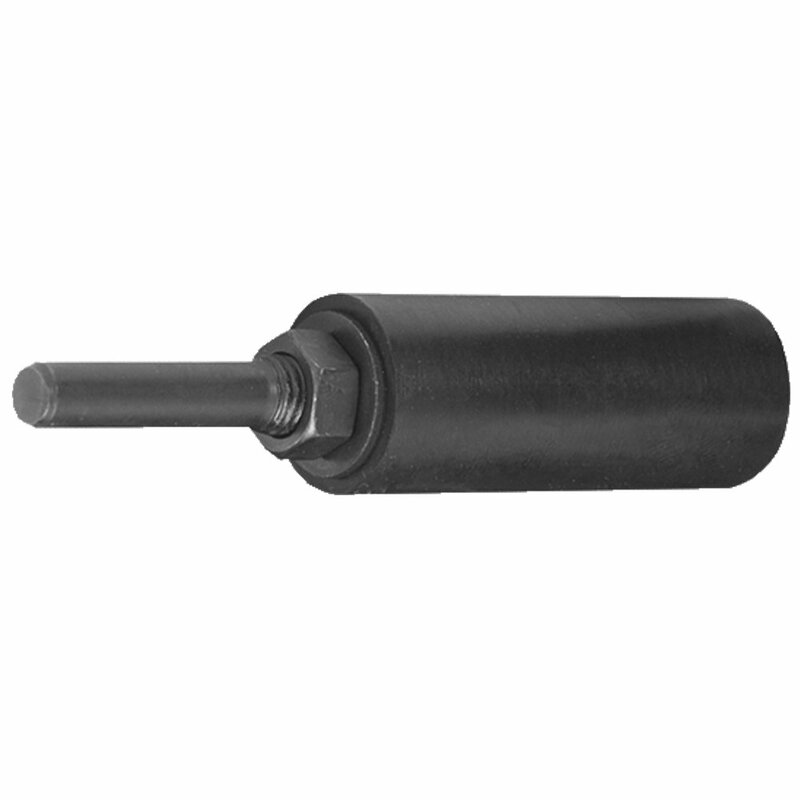 Use for rough shaping, smoothing wood or fiberglass, removing rust from metal surfaces and shaping rubber surfaces. Bands are easily replaceable on drums. Do not use in excess of 30,000 RPM. The 1/4-Inch Drum Sander is ideal for rough-shaping and smoothing wood and fiberglass, as well as removing rust from metal and shaping rubber surfaces. 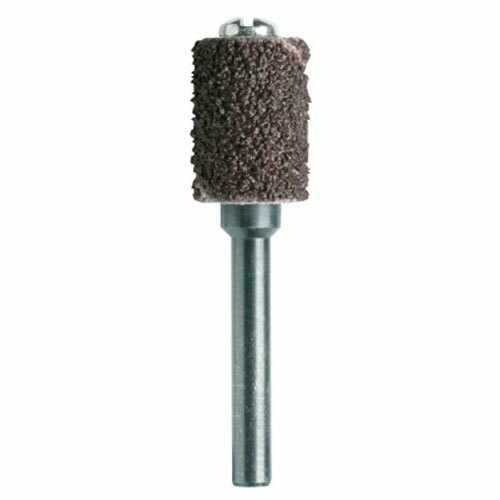 Sitting atop a mandrel with a 1/8-inch shank, the cylinder sanding band is covered with coarse 60-grit aluminum oxide abrasive. This purple sanding band is easily replaceable. We need to use dremel sanding bands very often. However the mandrels for them are really bad quality compared to how they used to be. 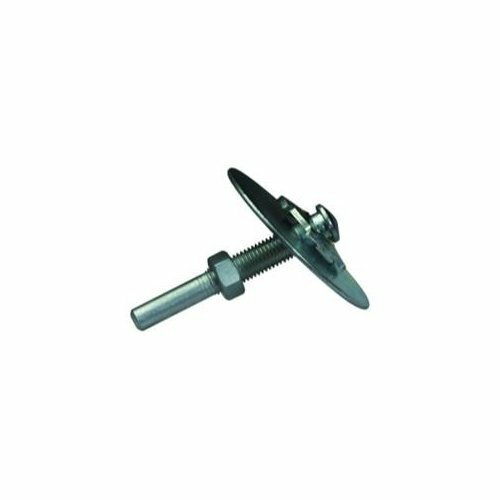 We're trying to find a better option for a decent mandrel but in the meantime we've had to stock up on them so we can keep replacing them as they break. 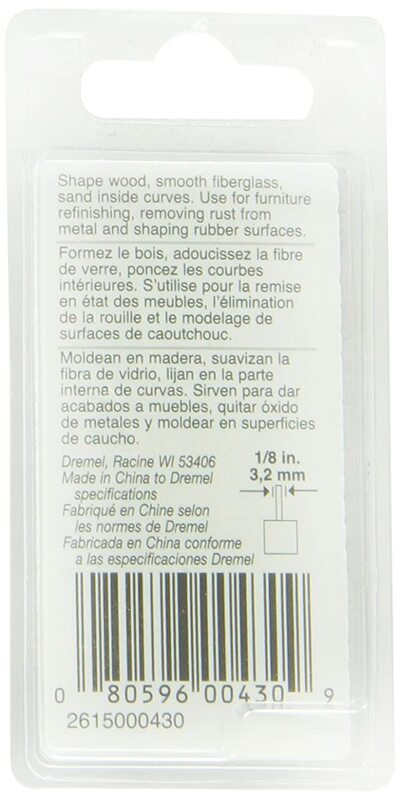 When I first purchased this I thought I was buying a pack of 4 but when I recieved it, it was only one dremel so that kind of sucked! 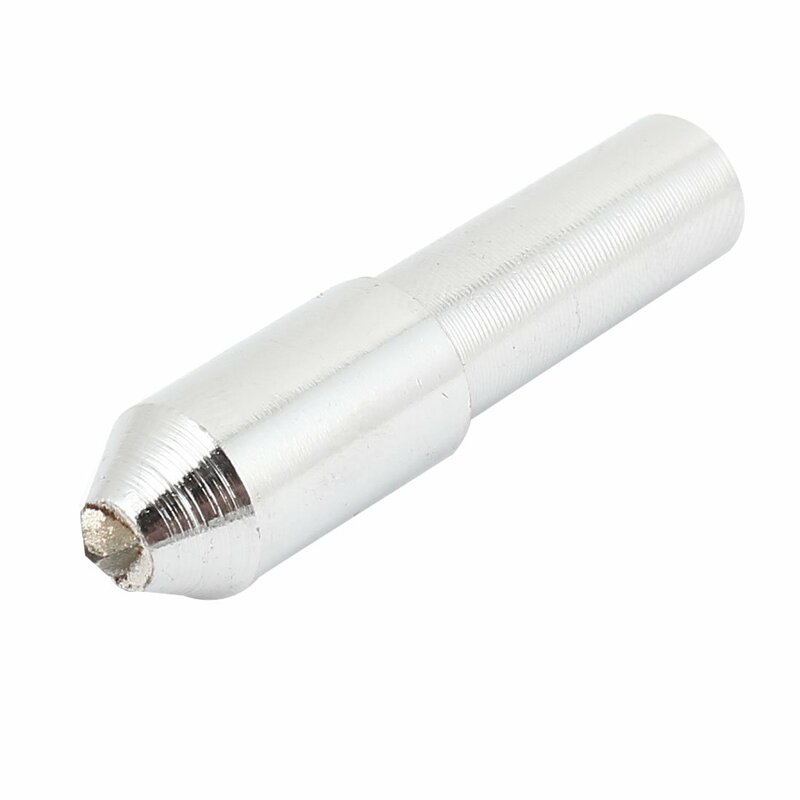 I think that was more my error for not taking the time to read the description but its exactly what the picture shows and it's what I needed to file my dog's nails. 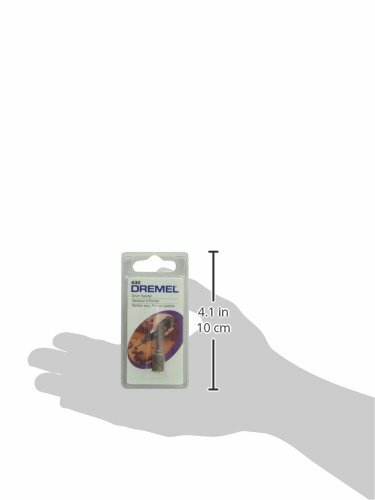 I have a French Bulldog and his nails tend to naturally grow curved so this 1/4 size helps with sanding down his nails correctly. These precarious little devices are a necessary evil. I should start buying them in bulk, however. They wear out pretty quickly if you aren't extremely gentle. I use them a little aggressively to grind out wood in cavities that need to be a little bigger. Tried every other attachment, and these seem to do the best. I'll just keep replacing it as it wears out. Works well, and I appreciate the availability, which can be a challenge.